A review of last month's weather & citizen science, plus new research on water vole refuges from mink and how fallow deer behave differently in groups. A round of up the wildlife highlights to be found during April, including fox cubs, the under appreciated mole and the importance of blossom. A review of last month's weather & citizen science, plus new research on bee dancing behaviour and the road-crossing by dormice. A round of up the wildlife highlights to be found during March, including 'mad March hares' and the fascinating modus operandi of the arum lily. 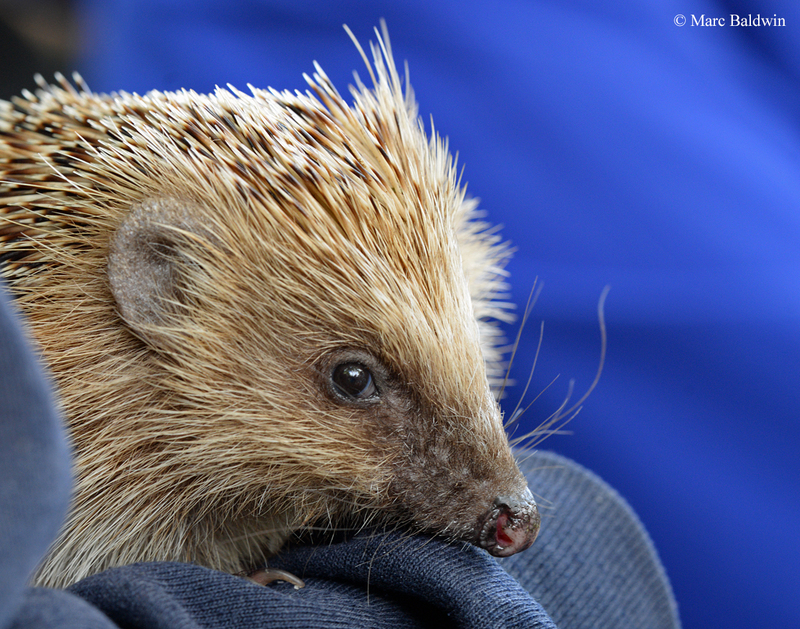 A review of last month's weather & wildlife events, plus new research on releasing hedgehogs in winter and roe deer behaviour during the hunting season.